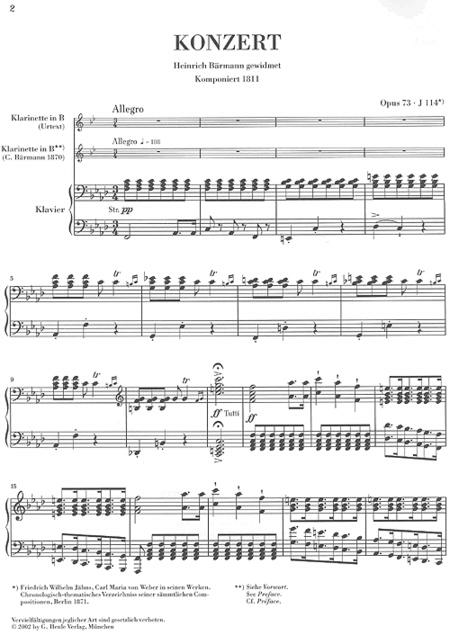 Carl Maria von Weber's Concerto in F minor is among the compositions of first rank for solo clarinet and is permanently established in the world's concert repertoire. 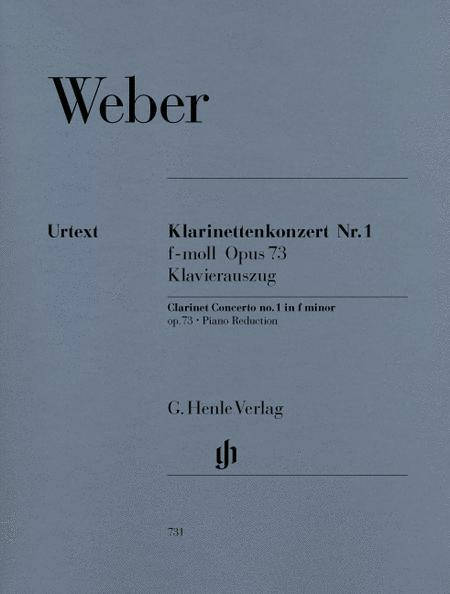 For purposes of comparison, Norbert Gertsch's urtext edition with piano reduction presents the original solo part alongside Carl Barmann's well-known version (both parts are enclosed in the volume). 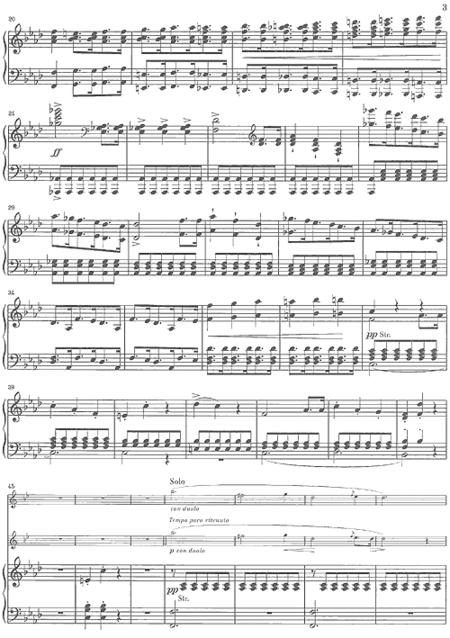 The accompanying notes offer a thorough discussion of the significance of these two versions and their relation to each other.